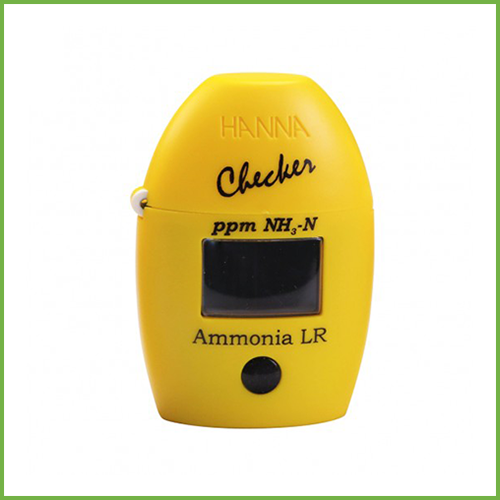 The Hanna Checker Ammonia LR gives easy to read results. 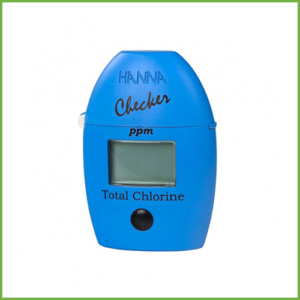 The Hanna Checker Ammonia LR HI700 is a simple, accurate and cost effective way to measure ammonia. 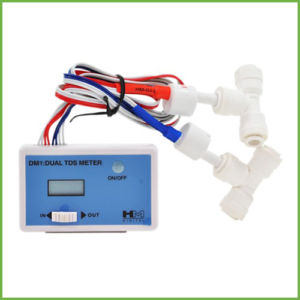 Present in water as a component of the nitrogen cycle, ammonia is excreted from animals and other organisms such as heterotrophic bacteria, actinomycetes, and fungi during the metabolism of proteins and amino acids. 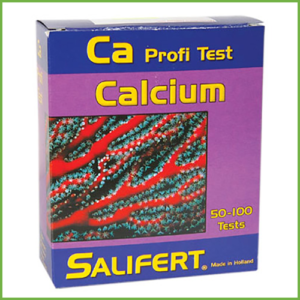 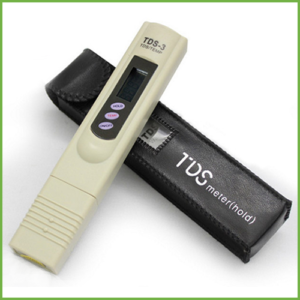 Generally present in small quantities in unpolluted waters, higher levels indicate organic pollution, and is toxic to aquatic life. 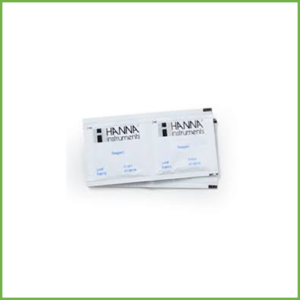 Designed as a more accurate alternative to chemical test kits, the Hanna Checker Ammonia LR HI700 provides quick, accurate results in a few easy steps. 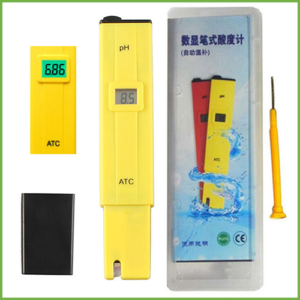 HI700 Checker is supplied with (2) sample cuvettes with caps, ammonia reagent starter kit for 25 tests (1 bottle of HI700A-0 reagent A and 1 bottle of HI700B-0 reagent B), battery, instructions.